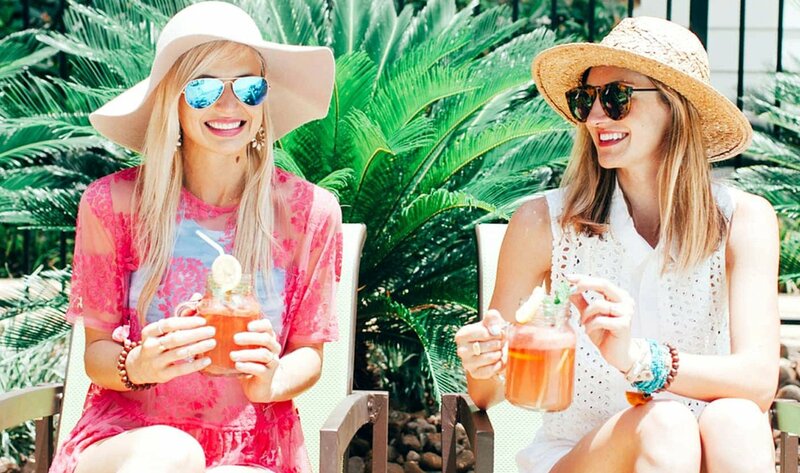 You could win a MINI-VACATION at a FABULOUS RESORT! Welcome. This party’s already in progress! (Or at least everything you need is ready to go…including delicious cocktails from a foremost mixologist…with the alcohol already mixed in.) Sometimes the easiest solution is the best solution. Isn’t it great when life works out that way? Daily’s Martinis. Want to be sophisticated without working too hard at it? 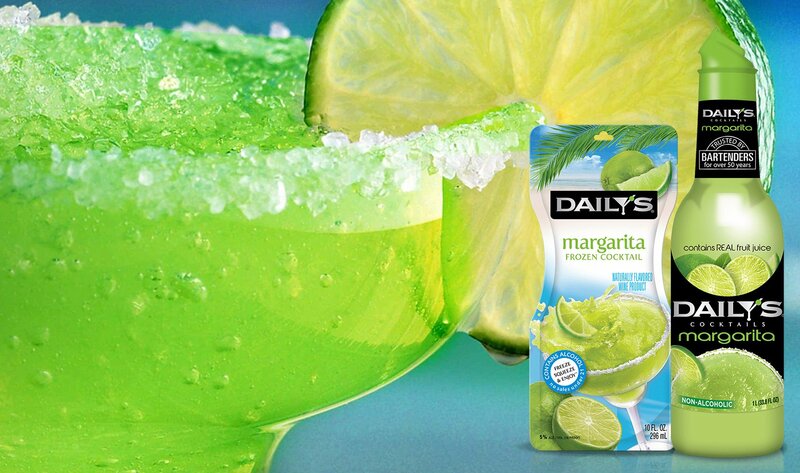 Daily’s new All Natural Martini Mixers help you create bartender quality martinis in seconds. 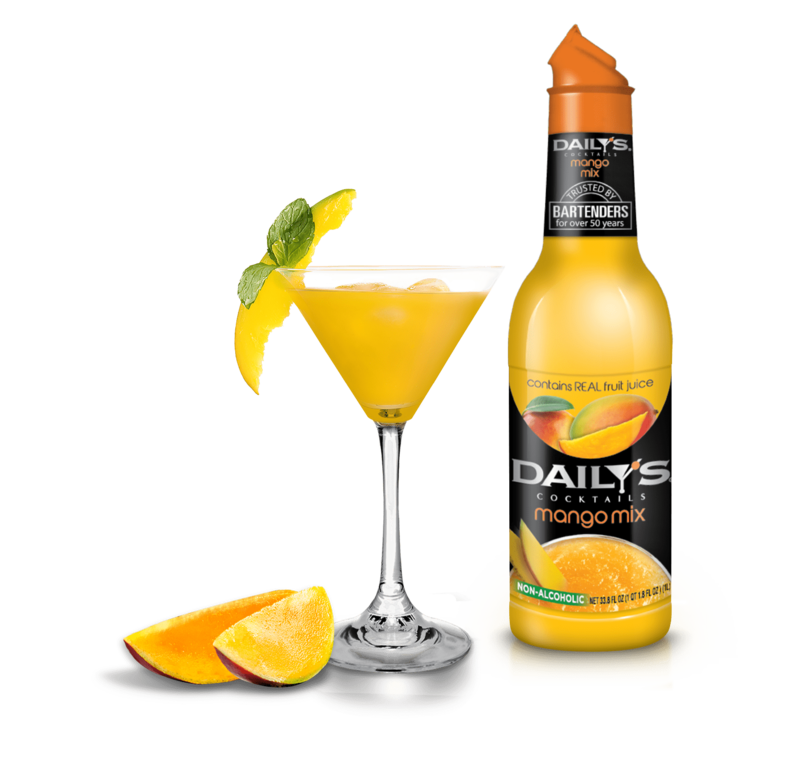 Daily’s martinis have been crafted by leading mixologists, with contemporary flavor profiles, like Sour Apple and Blueberry. And they’re “All Natural” so you can feel great about enjoying and serving them. 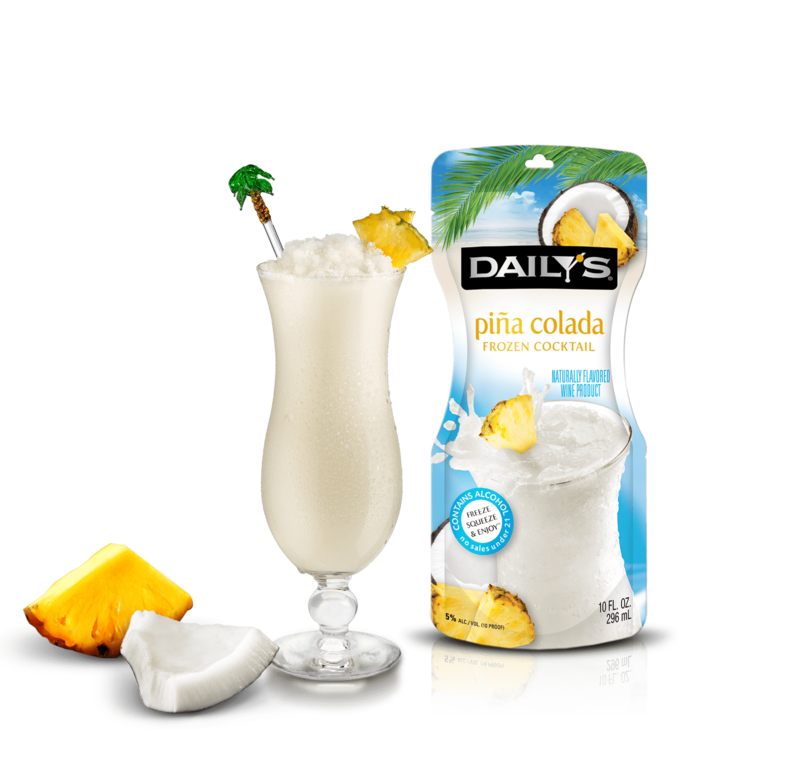 Click here for hundreds of drink recipes.